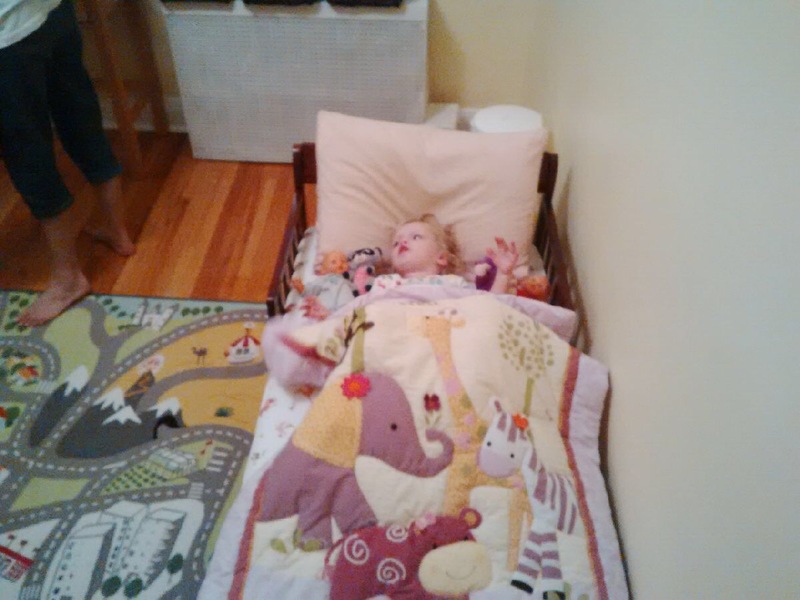 Day 555: A New Bed! 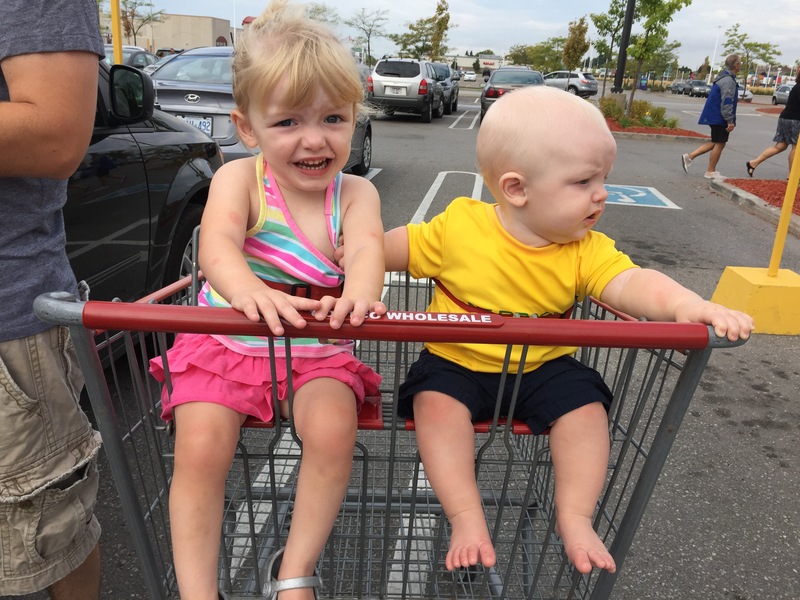 Madison started her day with a family trip to Costco! 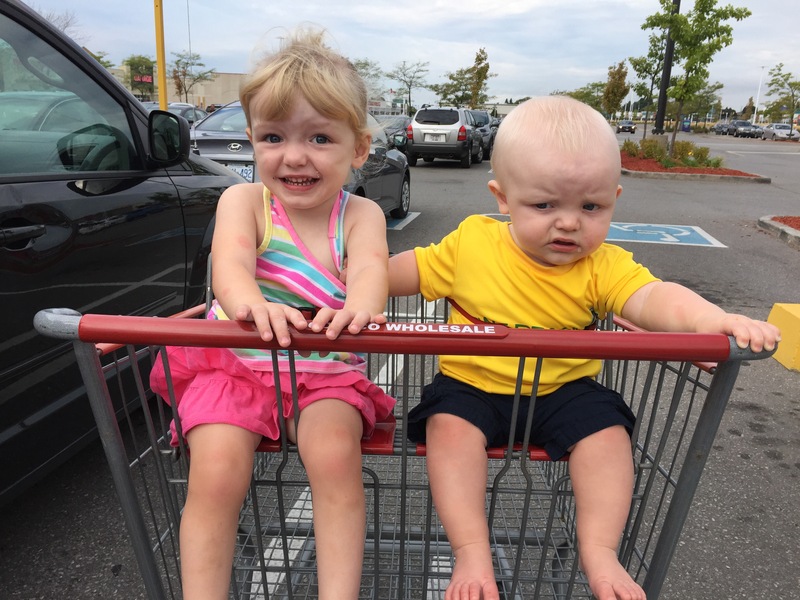 She loved sitting next to Jack for the first time in the shopping cart. Next on the agenda for the day was a trip to see Shannon for a massage and some tape. Madison responded really well today, but Botox can’t come soon enough! Shannon did a great job of trying to work through the stiffness and tried a new way of taping her calf and heel cords. 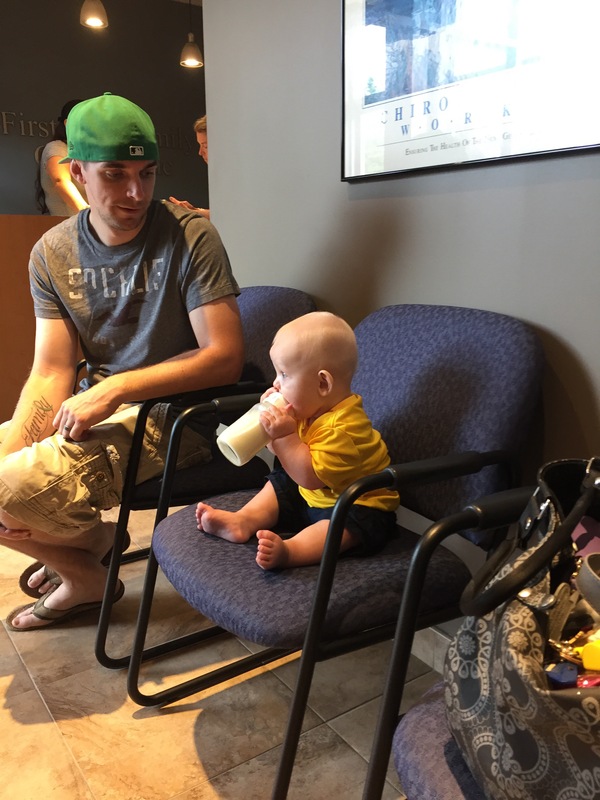 Jack also was able to get his shoulder and upper back muscles released. He is never a big fan of the release but hugely benefits from it. 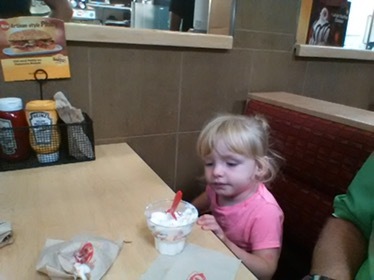 Madison was super excited for Nana and Papa to pick her up after dinner. 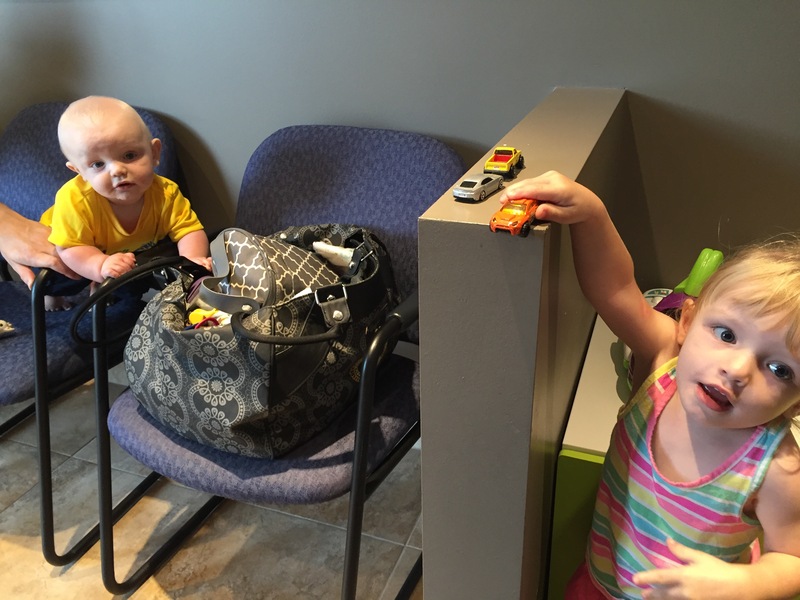 They took Madi to get some ice cream and then back to their house for a sleepover! They played with the play kitchen and food and then had a bath. 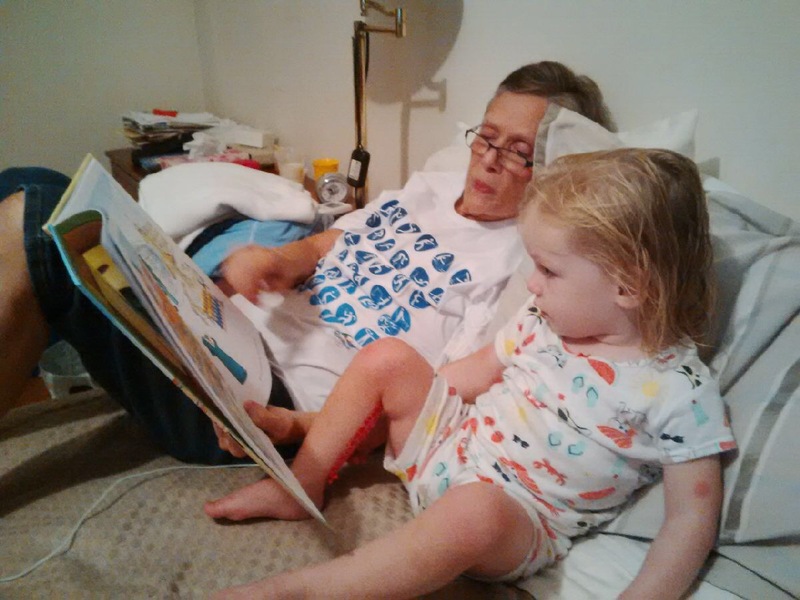 Before bed, Nana read Madison her favourite book from when she was a child – Madeline! Madi loved it! 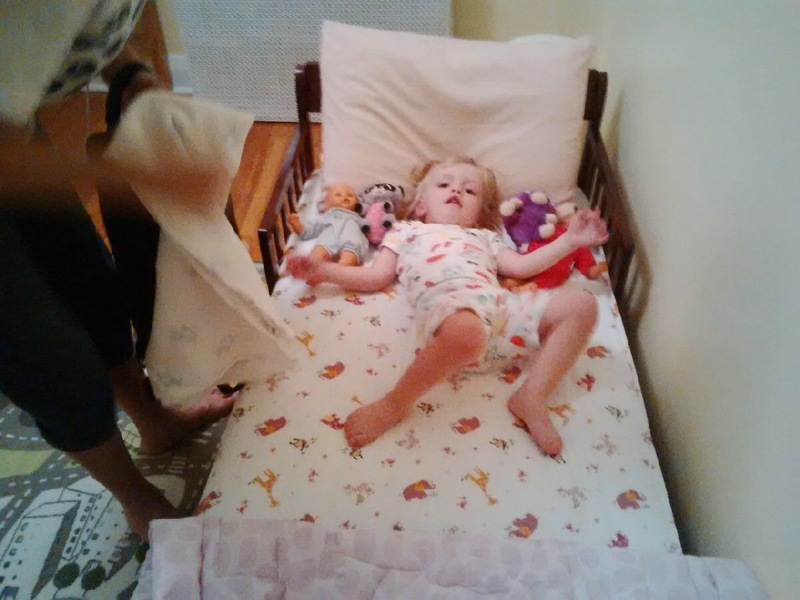 She also has a new bed at Nana and Papas that she is trying for the first time tonight. 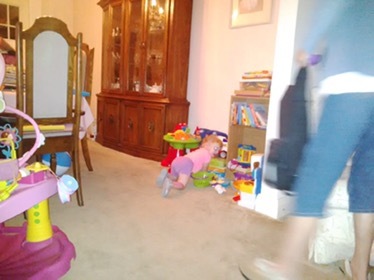 It’s low to the floor so she can get in and out herself. Tomorrow morning is the build of Madison’s surprise playground, so having a sleepover was the perfect way to get her out of the house for the surprise.